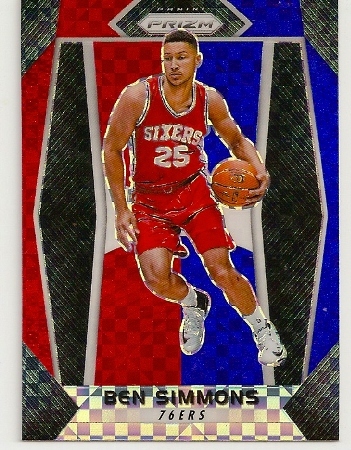 2017-18 Prizm Red, White And Blue Ben Simmons Insert Card. Philadelphia 76ers. 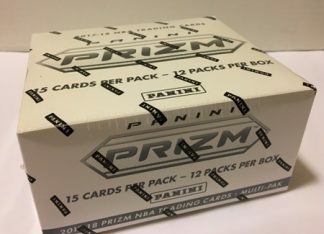 Up for sale is this Ben Simmons 2017-18 Prizm Red, White and Blue insert basketball card. 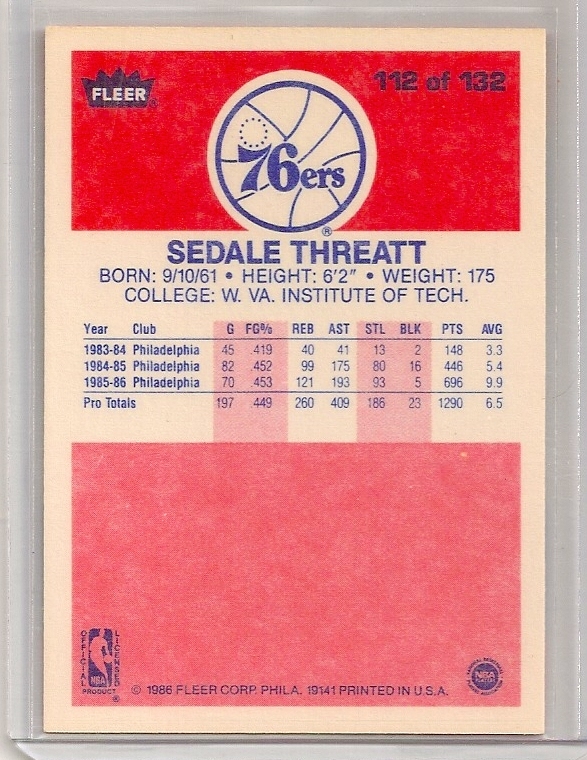 It is card #9 of the set. 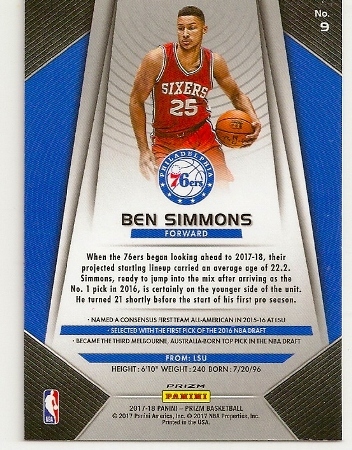 A real nice second year card of Ben Simmons to add to your collection. 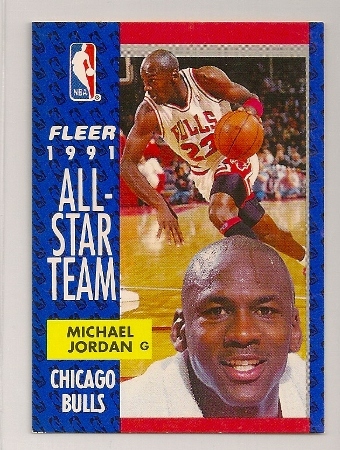 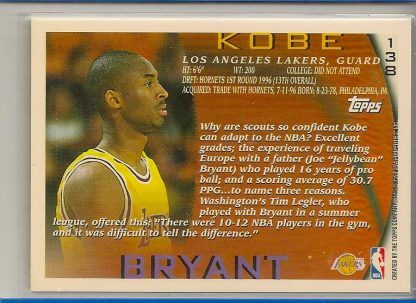 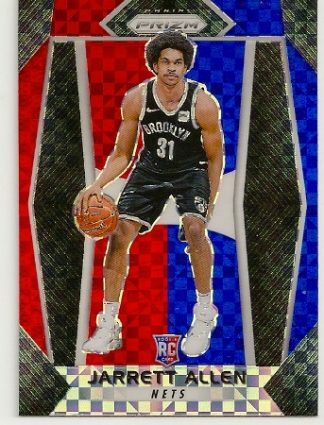 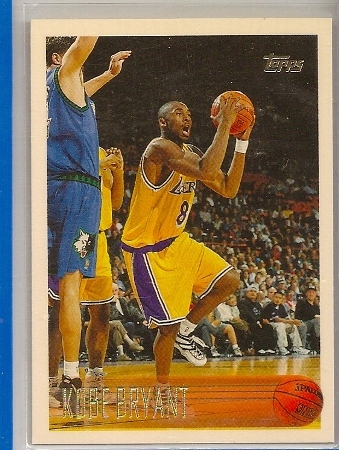 1996-97 Topps Kobe Bryant Rookie Card. 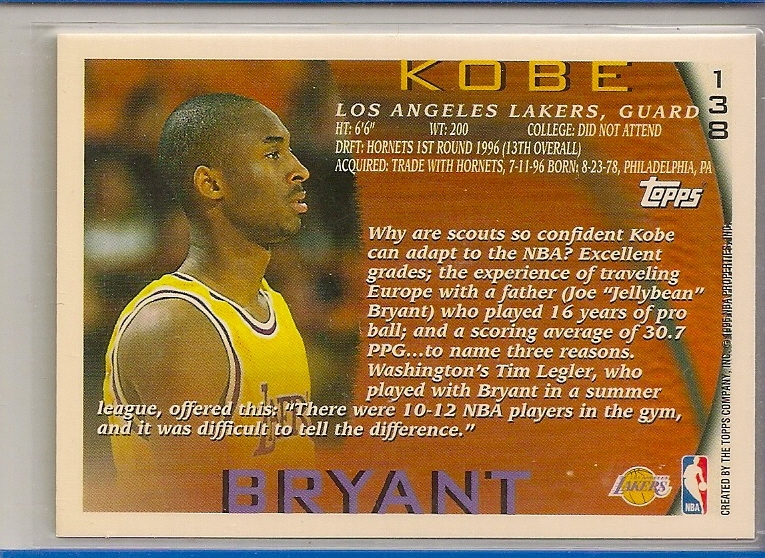 Card #138 of the set. 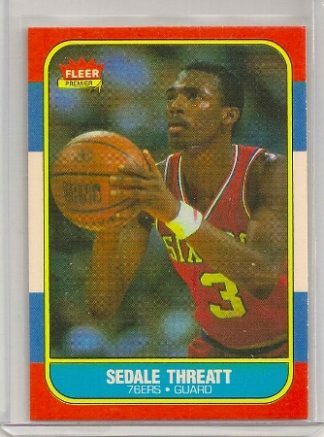 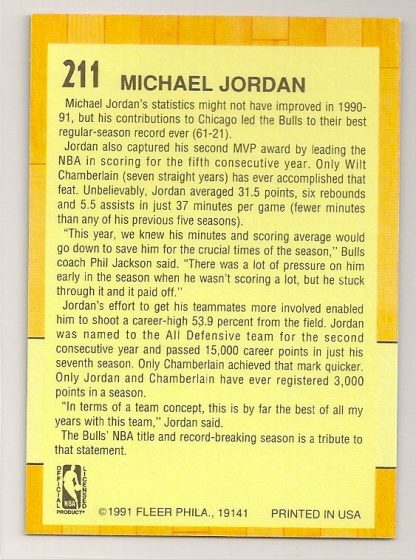 1986-87 Fleer Sedale Threatt Basketball Card. Philadelphia 76ers.